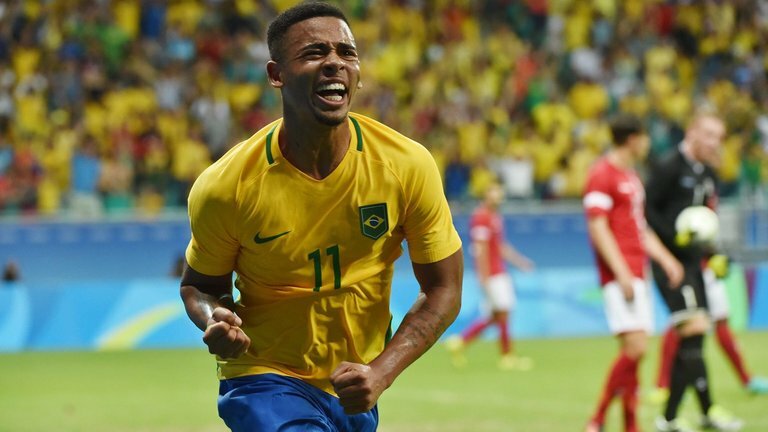 The 19 – year old, hailing from Brazil, having carried his country to Olympic glory. 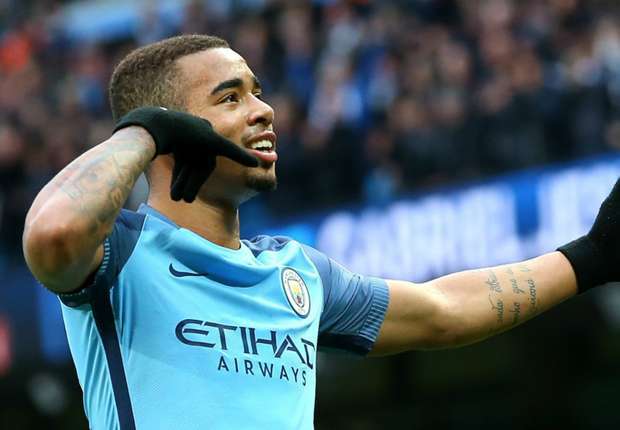 Being dubbed the “New Neymar” and calling for praise from the likes of the great Pelé, has recently joined Manchester city under Pep Guardiola .He made his full debut against Crystal Palace in an FA cup contest and did not disappoint with a strong performance ending in a 3-0 score line in City’s favour. 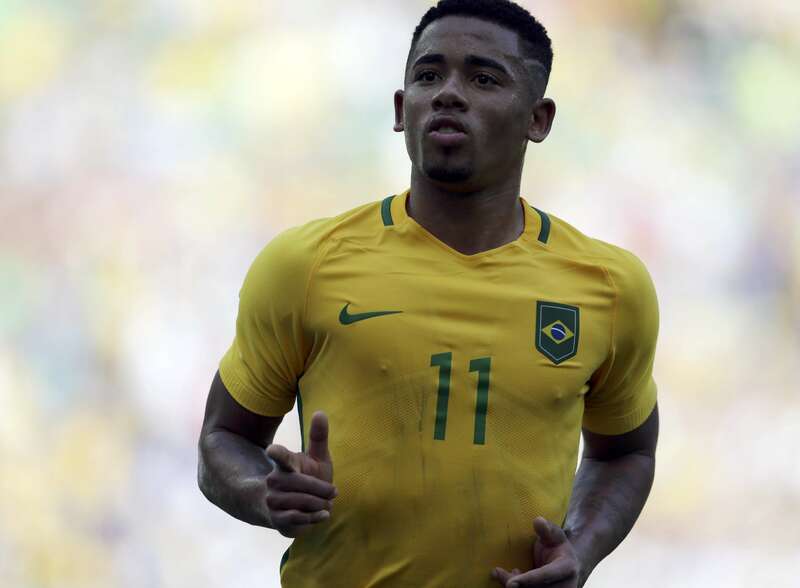 Here are 5 things you need to know about City’s latest arrival, Gabriel Jesus. Like any modern day football star, he is comfortable playing anywhere across the frontline, his pace , dynamic style of play and finishing make him a great choice for any teams attacking line up. 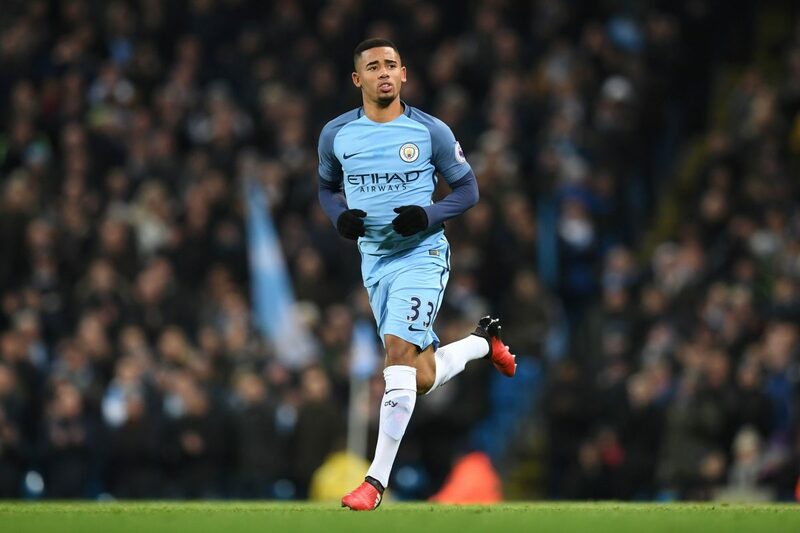 His massive versatility gives him a lot more opportunities to play alongside the big names of Manchester city .As replacing Sergio Aguero as striker seems like somewhat of a long shot, his only chance at making a real impact within City’s all star line up would be adapting to any assigned position. 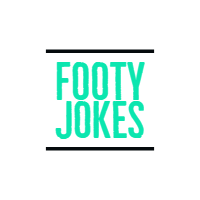 Jesus came into the public eye in 2013 when he scored a mind blowing 54 goals in 48 matches for his youth club Palmeiras , and went on to score 37 goals in 22 matches in the following season, this attracted offers for him from both domestic and international clubs. He also played a key role in carrying the Brazilian national team, where he played with the likes of Neymar and Phillipe Coutinho, to win a gold medal in the Olympics of 2016. So he definitely has the numbers in his favour. He has earned a reputation for giving his all on the field and just as much off the field. When asked, his Ex-Coach, Bruno Petri, said “He is a boy who is easy to speak with and work with and who is different to the others in training, always giving more than 100 per cent” .His work ethic is immaculate and it clearly shows in his games when he plays. Jesus received offers from European giants with Inter Milan, Juventus and Barcelona being among the bidders, but chose City over them. Surely the reputation of Pep Guardiola has worked its magic in attracting the best young talent available. City signed him for £27million from his former club Palmeiras ,he already made his full debut against Crystal Palace and did not disappoint with a fine assist to Raheem Sterling .Pep has made it quite clear that he wants a energetic , young squad and Jesus fits the bill perfectly. 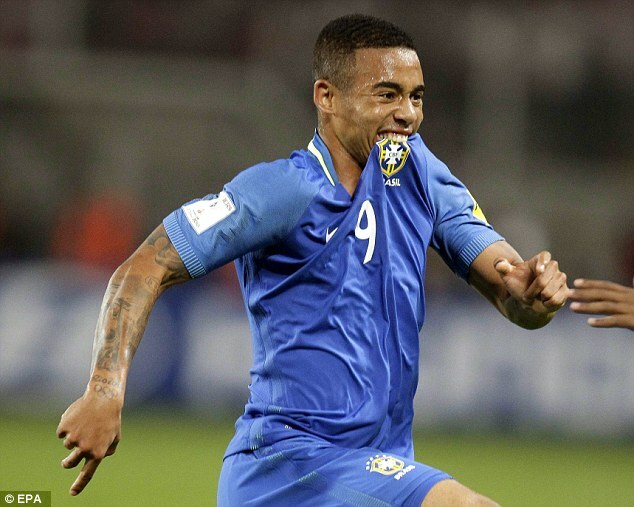 Growing up in the northern region of Sao Paolo, Brazil, young Gabriel Jesus learned the beautiful game on the streets of Brazil. It was there that he was noticed by an amateur Brazilian club, Anhanguera and his career was kick started. Shortly after, he joined the youth set up of Brazilian giants, Palmeiras. He then carried Palmeiras to win their first title in 22 years and was also voted “Best Newcomer” of 2015. Guardiola was surely surprised by Gabriel’s last match performance as he scored a brace against Swansea to win by 2-1. Aguero’s agility and vision makes him one of the best strikers in the world. Aguero has always had a lack of work rate. Whilst that of Jesus is already adapted to the premier league, and although Aguero has improved much from the past, it seems that Jesus is rad at understanding the atmosphere and seems to suit very well in the English football. Manchester City have spend quite a sum this summer signing players to strengthen the side to compete for the Premier League title this year. Pep Guardiola have already signed Kyle Walker(£50m), Ederson (£35m) and Bernardo Silva (£43m) their three main signings, City have also completed a £10m deal for Brazilian midfielder Douglas Luiz closing to £150m. 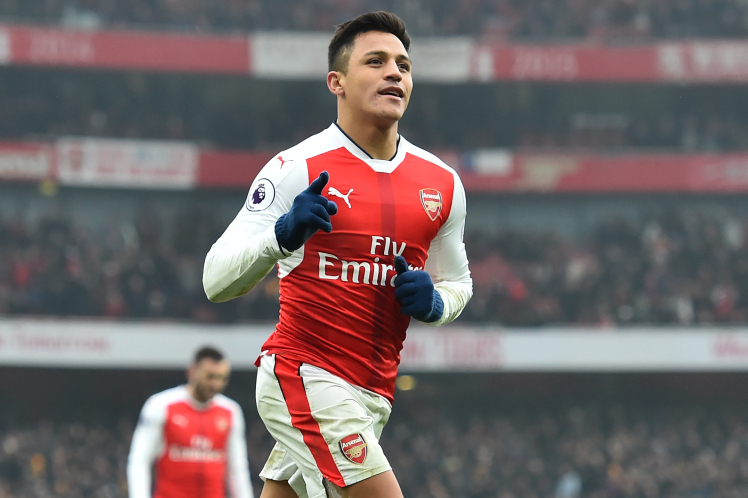 Manchester City are still trying to sign Alexis Sanchez should they sign him it will smash their highest transfer record, currently set at £62m for midfielder Kevin De Bruyne. 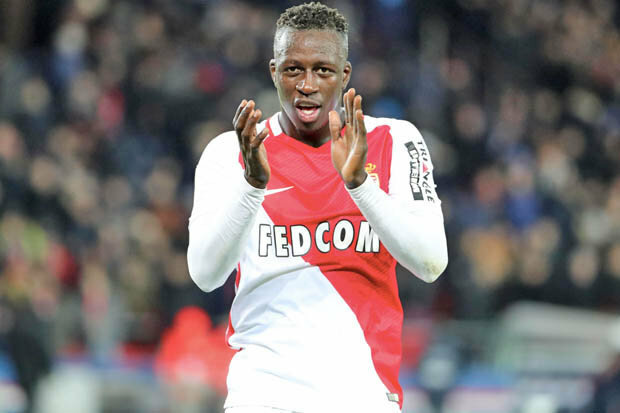 Another target for Pep Guardiola is Benjamin Mendy making him and Alexis Sanchez the two main targets this summer. 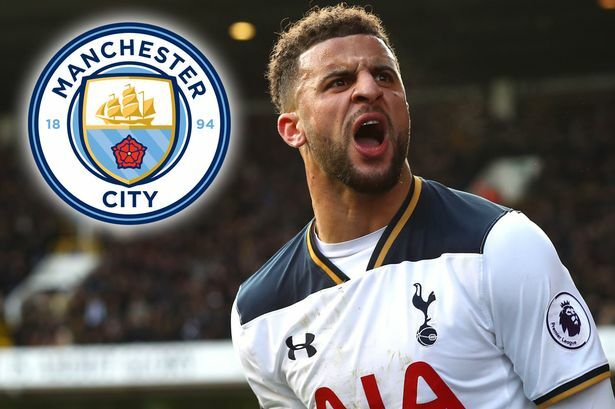 According to various news outlets Manchester City are now prepared to pay £50 million to sign Tottenham’s right back Kyle Walker. City have set their eyes set on the right back since the end of last season. Kyle Walker himself has made it no secret that he would be happy to leave North London. After releasing Pablo Zabaleta and Bacary Sagna, Manchester City is currently without a natural experienced right-back. Pep Guardiol had hoped to sign Dani Alves, but he was snatched away by Paris Saint-Germain at the last moment. The 27-year-old has developed enormously since joining Spurs in 2009. He is a first choice player since last six seasons. Manchester City had previously been unwilling to go above £40m for Walker but have now reportedly agreed to pay the £50m Spurs are after. The £50m fee would match the world record transfer fee for a defender, paid by Paris Saint-Germain for David Luiz three years ago. Is Kyle Walker worth £50 million? Tell us in the comments.